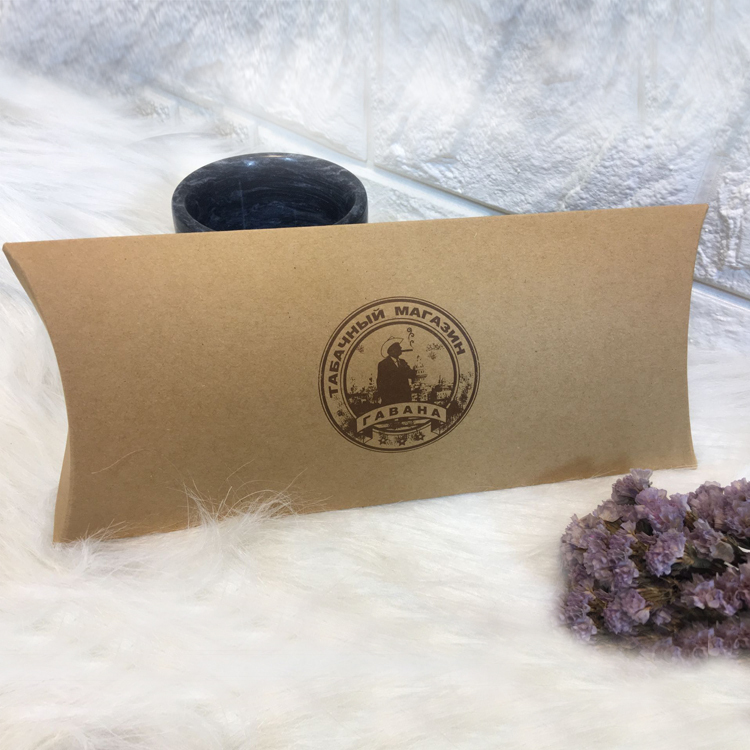 Experienced in printing and packaging for more than 12years, we dedicate ourselves to creating something special and more close to nature. Pillow box is flat packed, and easy openning with finger tab on the sides. 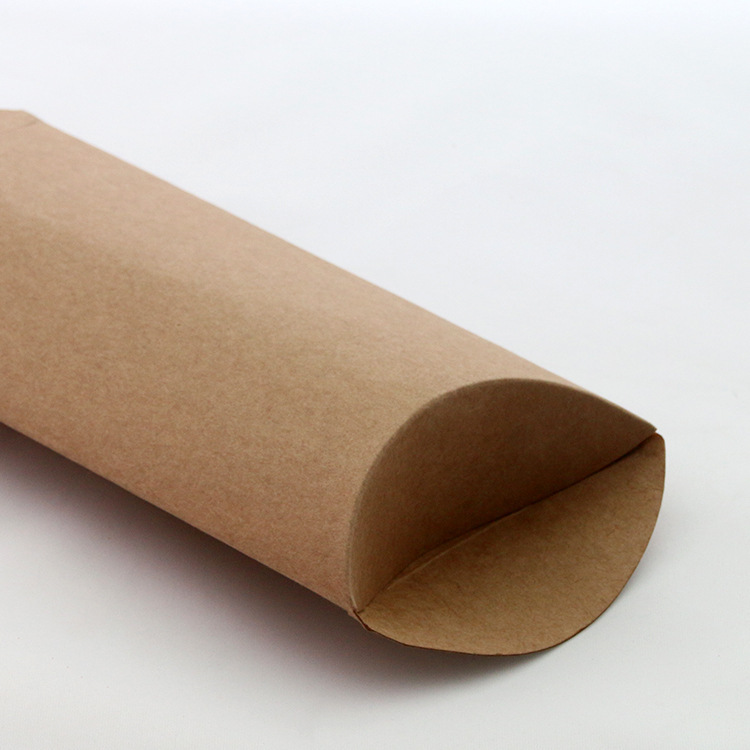 We have used brown kraft paper not only as box material. 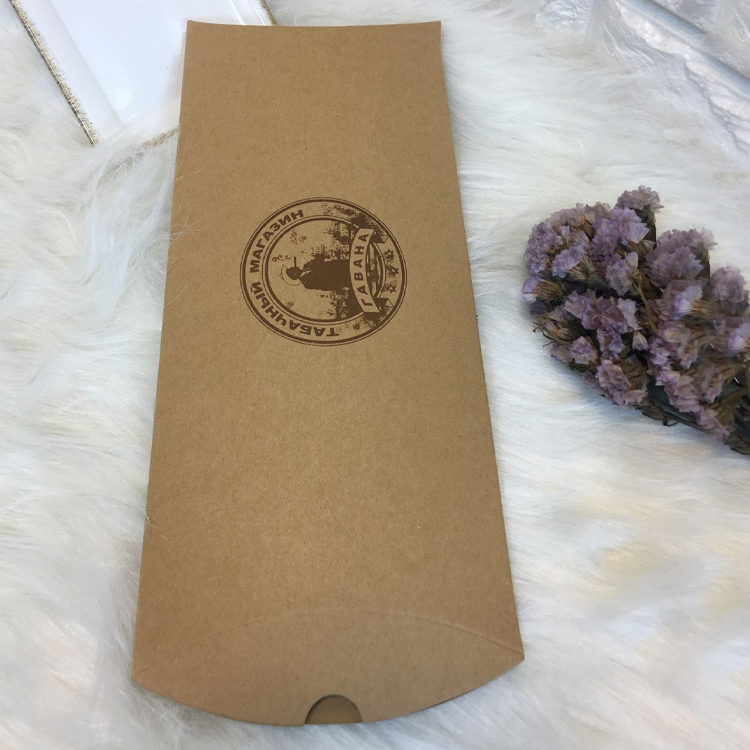 Now we have popular used for Kraft Paper Bag. Unlike rigid box, this kind of paper Folding Box is cheap and suitable for some give-away small gifts packaging. 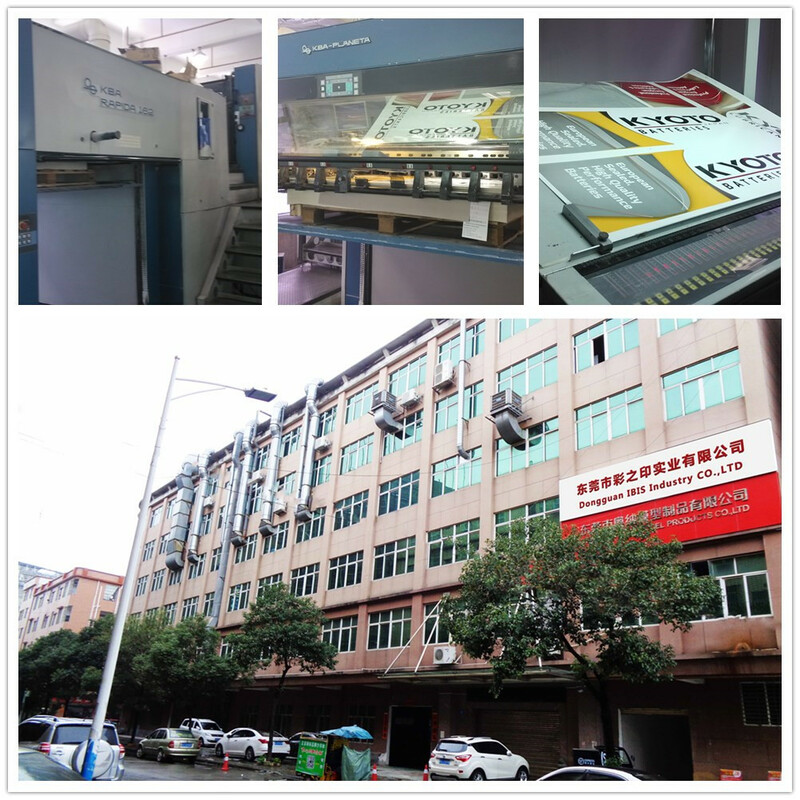 Meanwhile we can provide related SGS tested report for our material, such as Reach, Rohs, FDA etc. 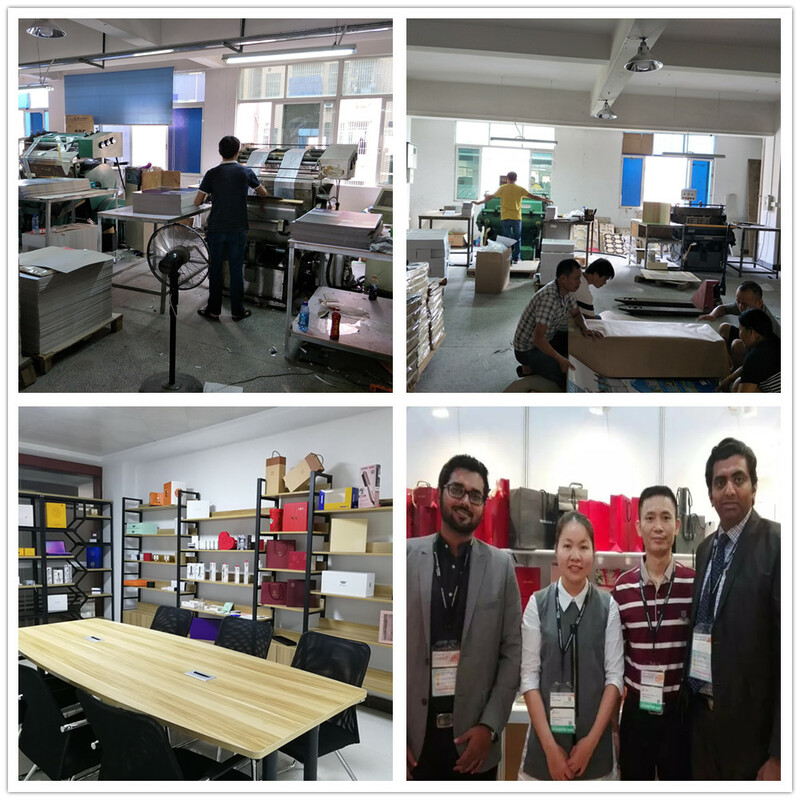 It turns out that pillow box not only can be used for home appliance packaging, but also Food Packaging Box. Packing: Each box will be flat packed, then 100pcs as one pad. 1000pcs put into one export carton. 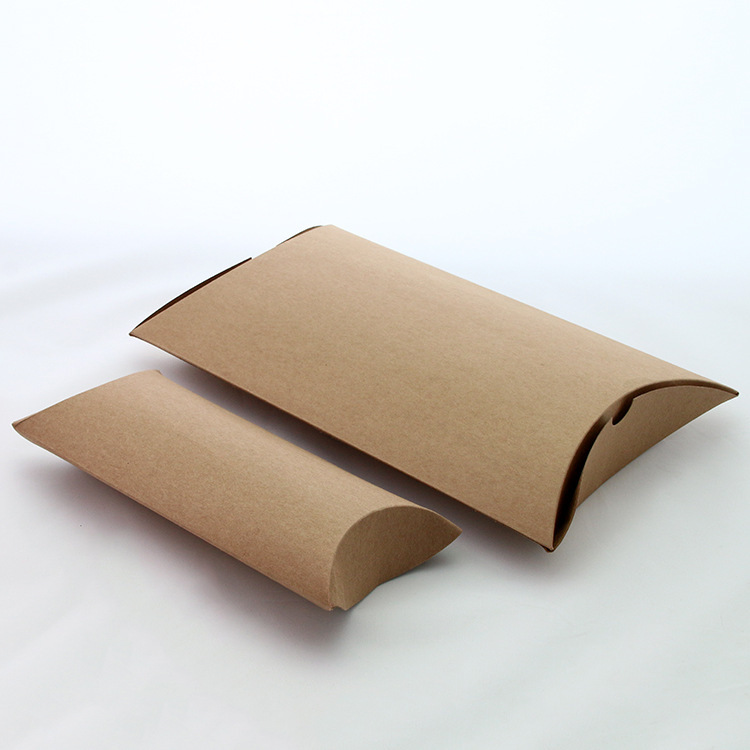 Looking for ideal One Color Printed Paper Pillow Box Manufacturer & supplier ? We have a wide selection at great prices to help you get creative. All the Pillow Box with Finger Tab are quality guaranteed. 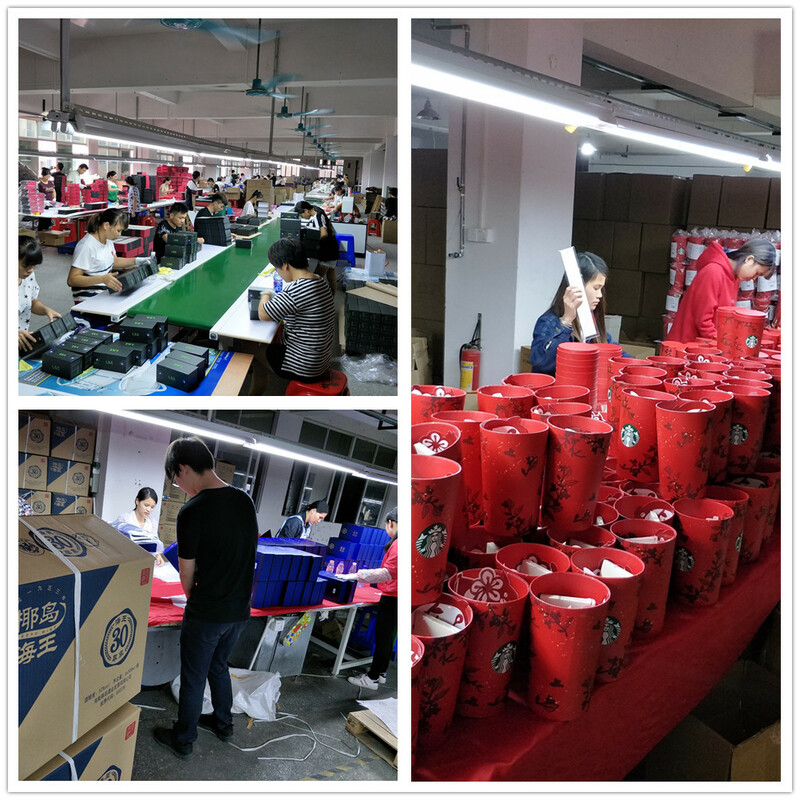 We are China Origin Factory of Flat Packed Easy Opening Pillow Box. If you have any question, please feel free to contact us.